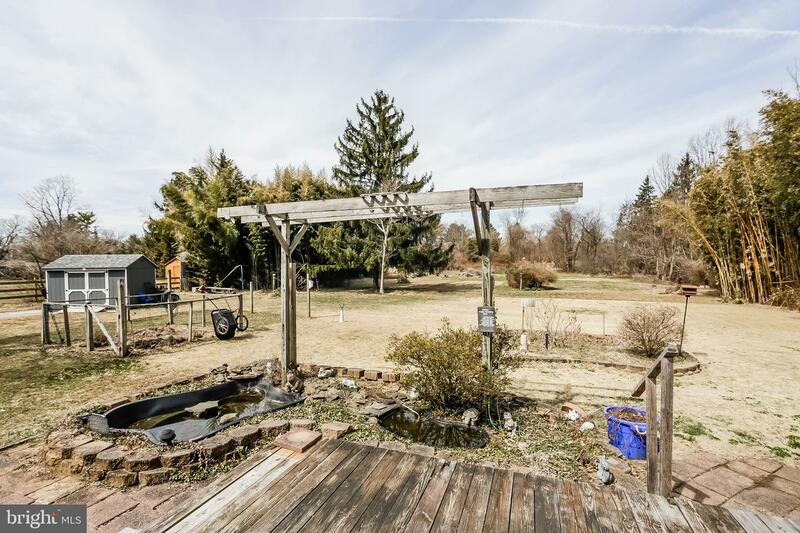 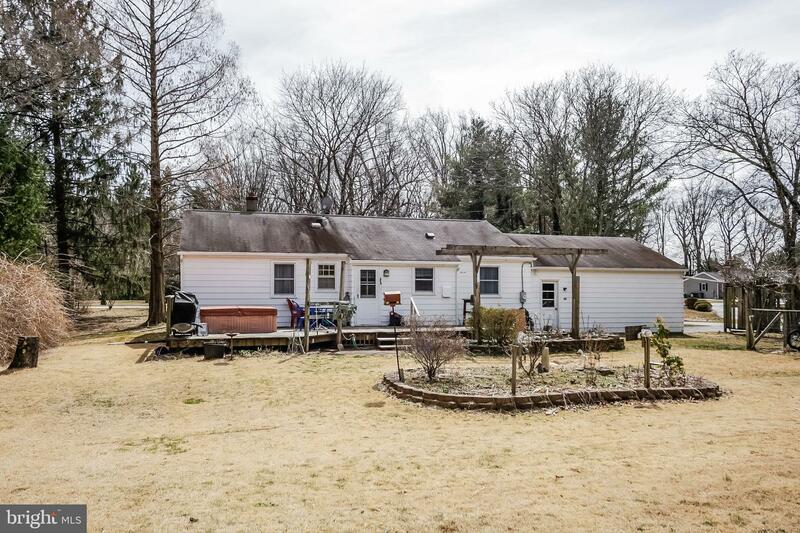 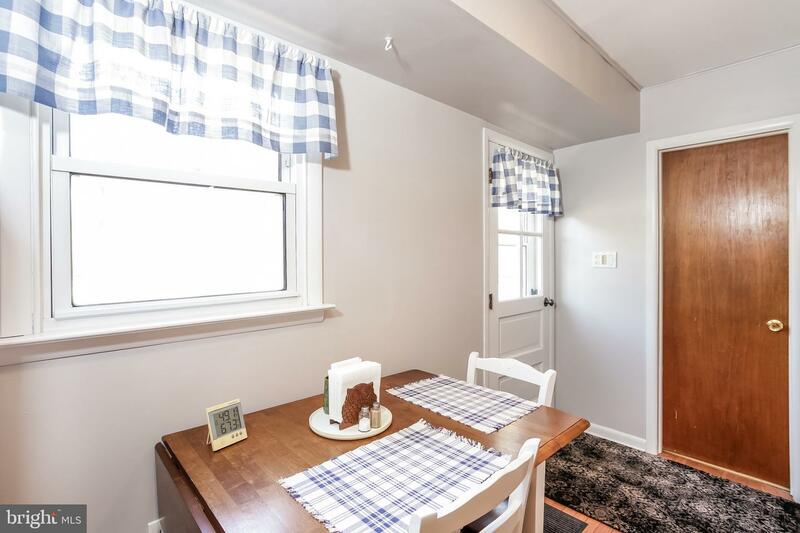 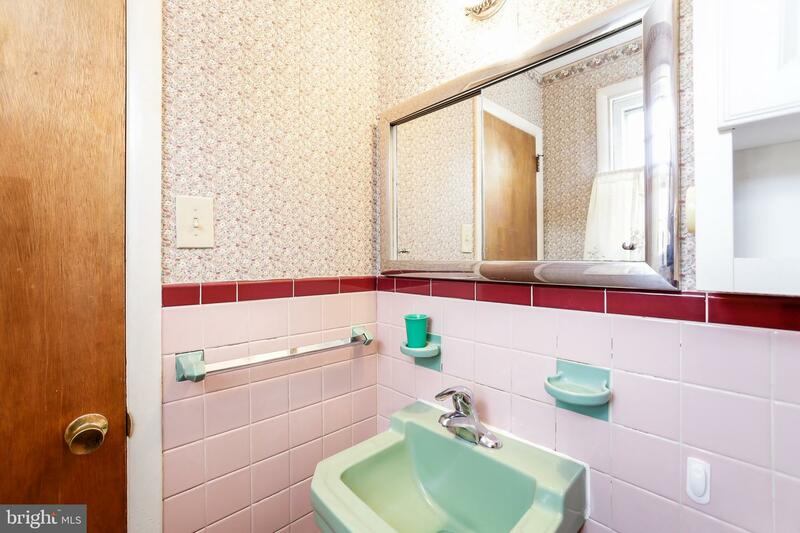 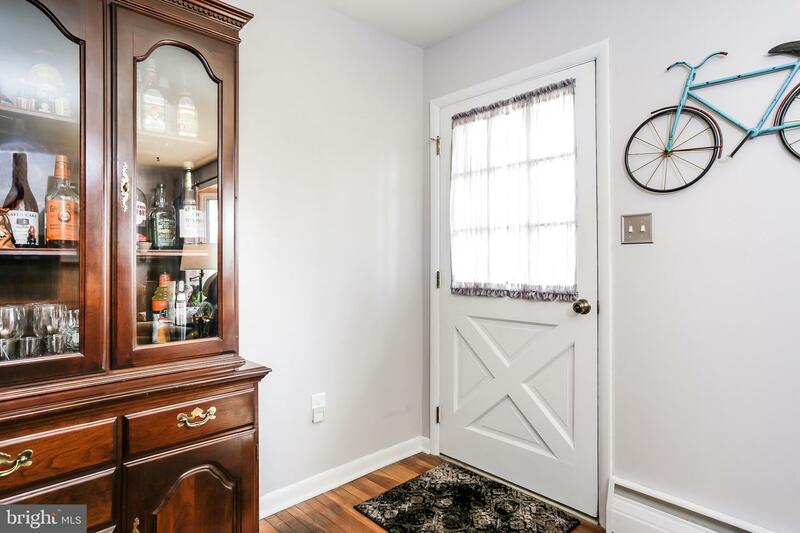 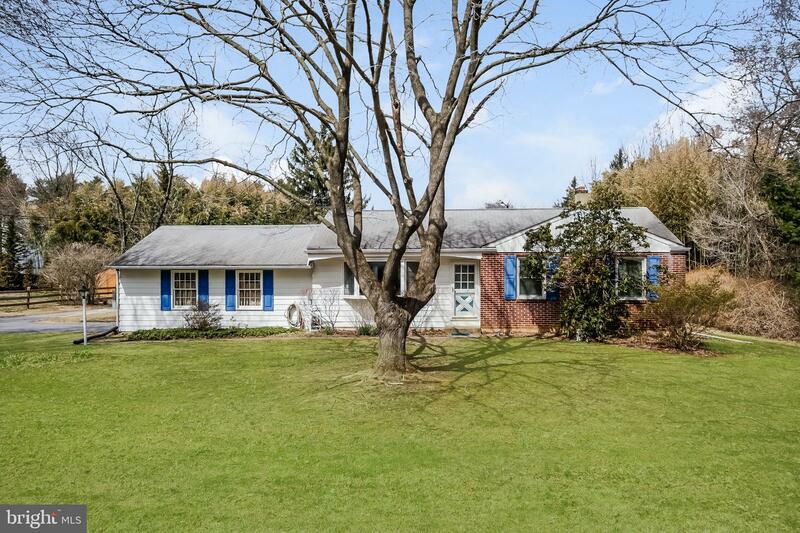 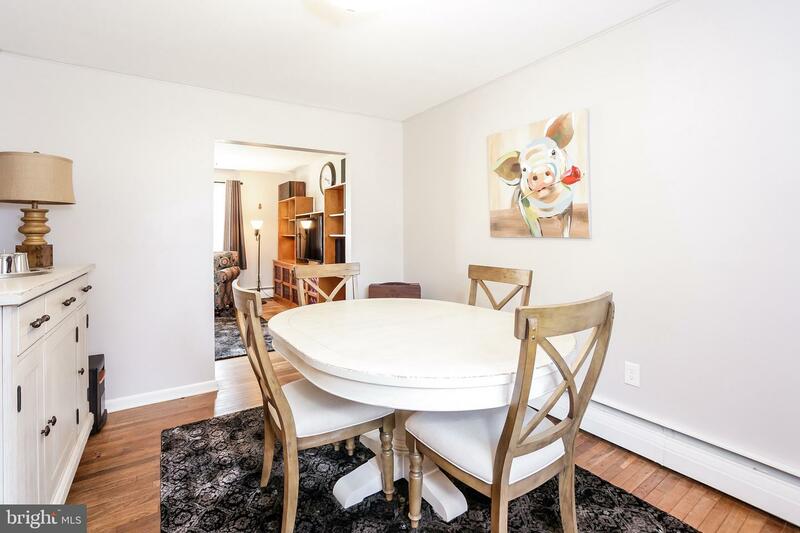 Located between East Goshen & Willistown, this affordable home with low taxes, on a sizeable lot, on a cul-de-sac road is screaming "come buy me"! 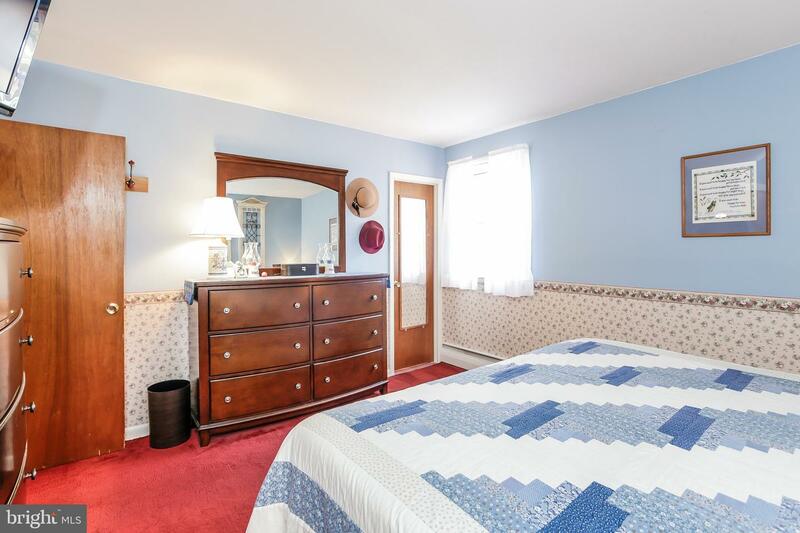 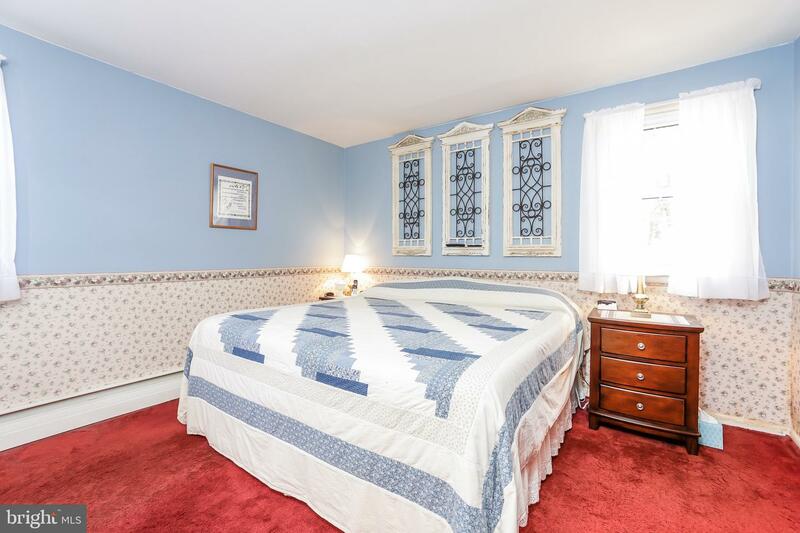 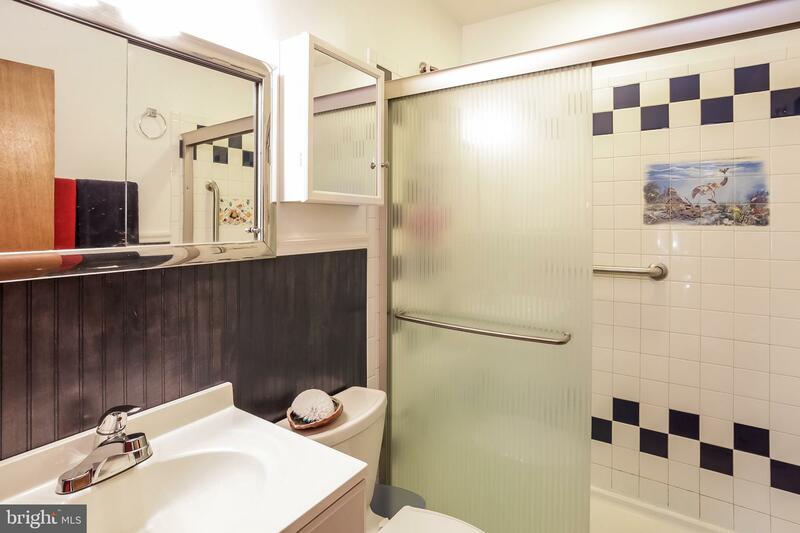 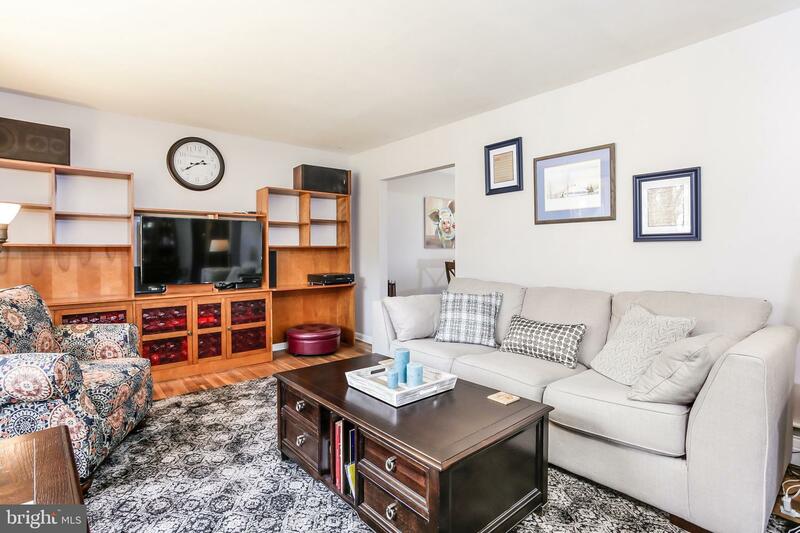 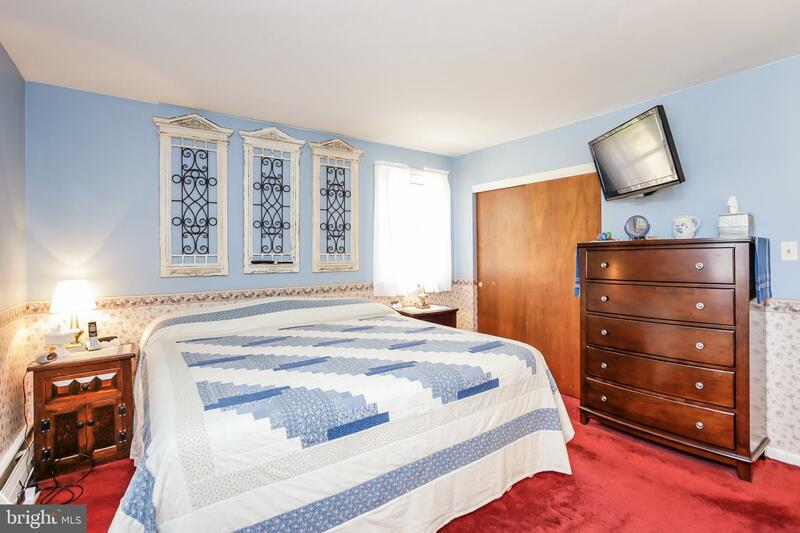 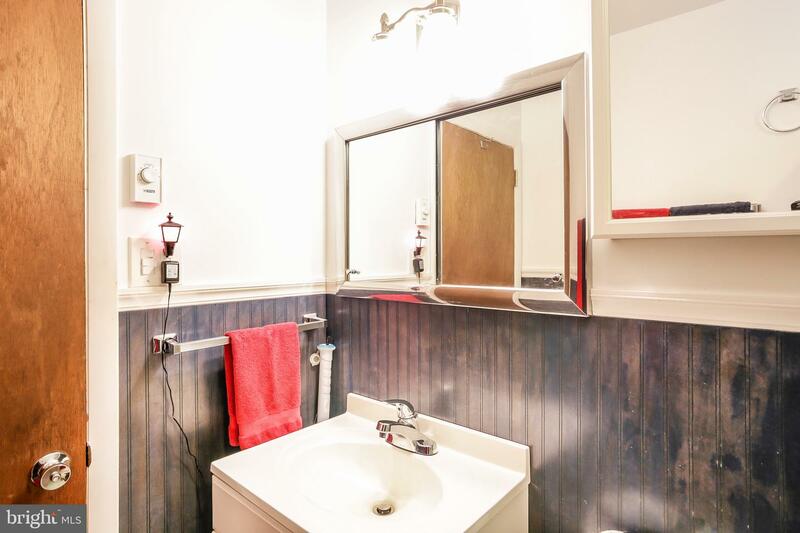 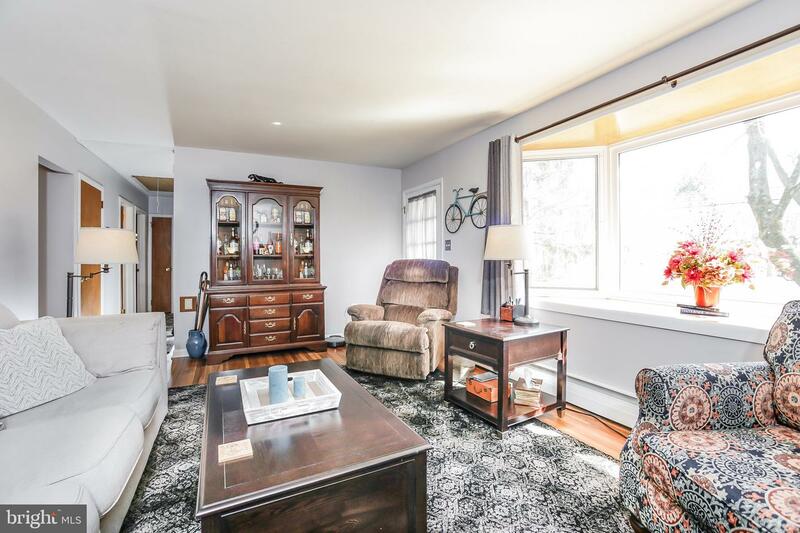 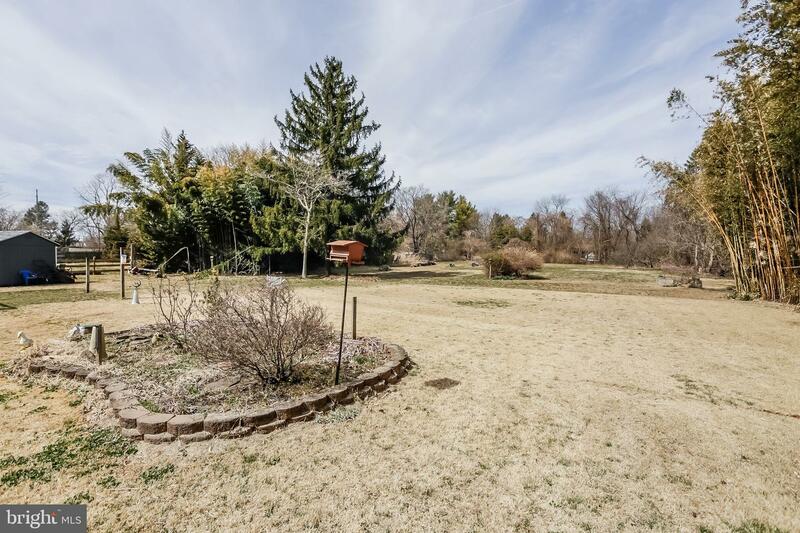 Well cared for rancher with hardwood floors throughout and a central vac system. 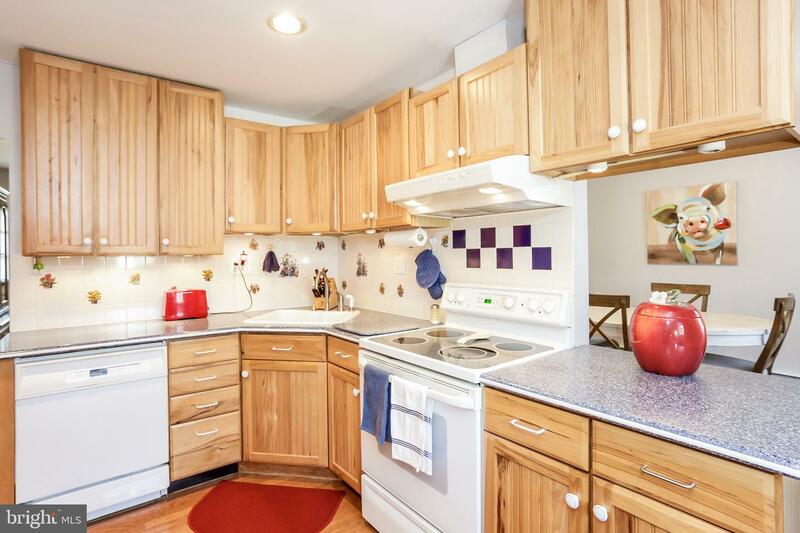 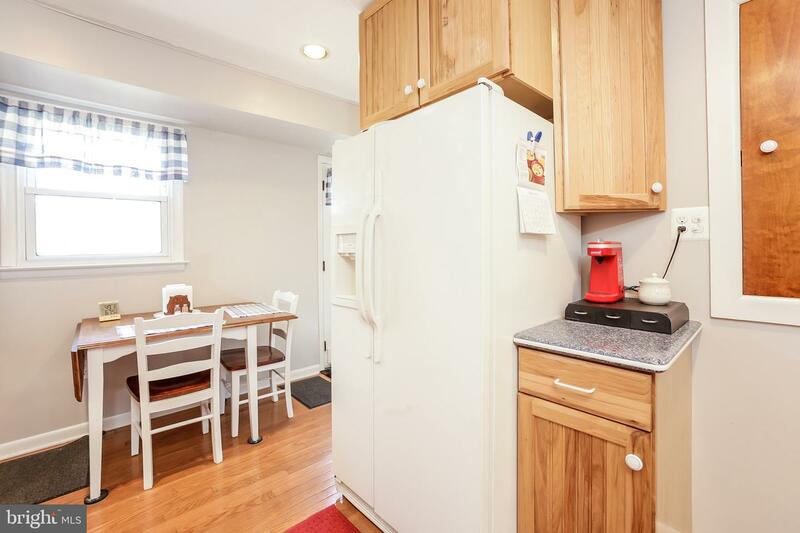 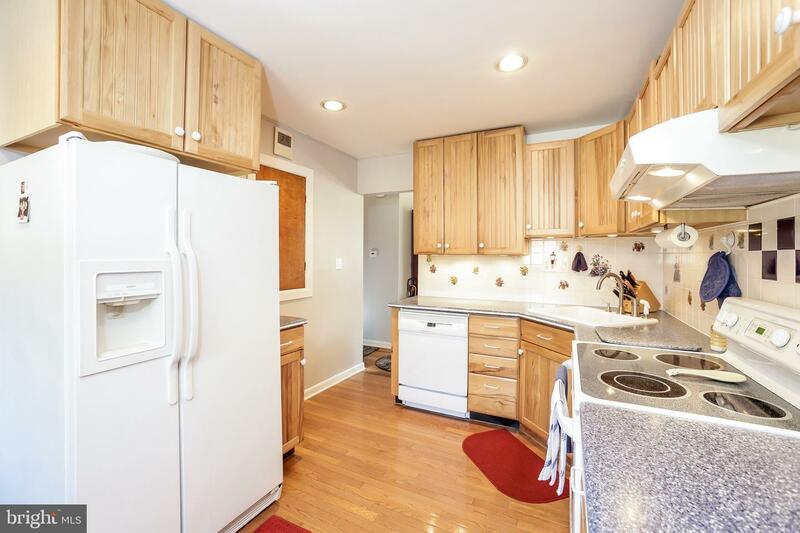 Kitchen has been updated with Hickory cabinets & Corian counters, and has under-counter lighting and a pantry closet. 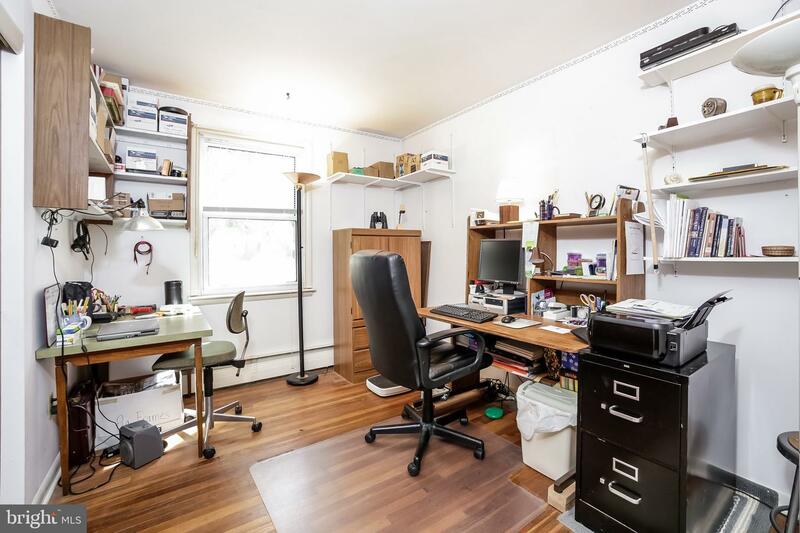 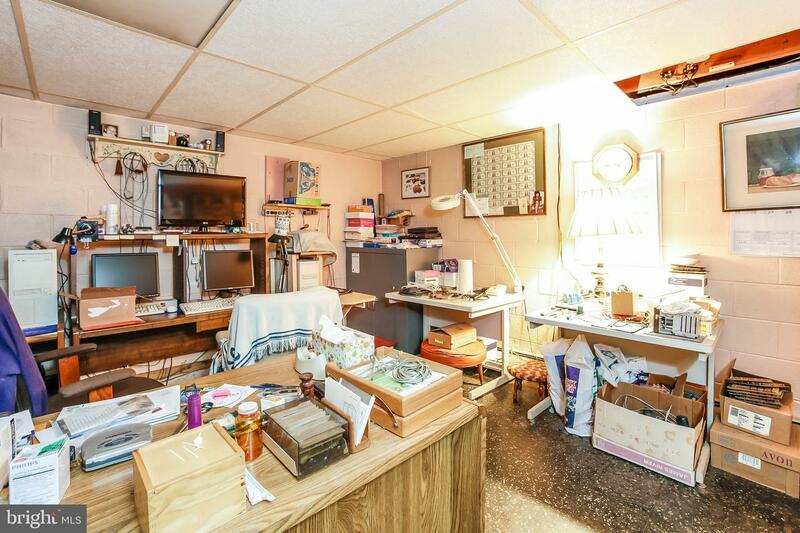 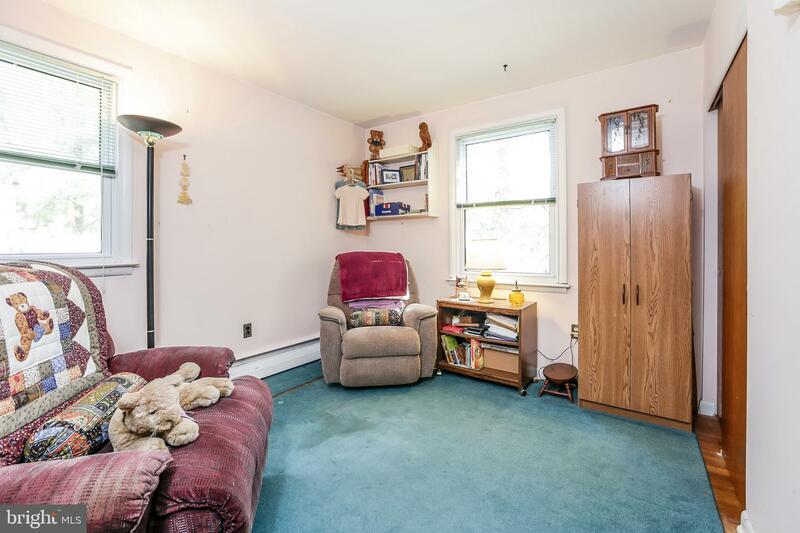 The basement is semi-finished with a workshop, 2 rooms and plenty of space for storage. 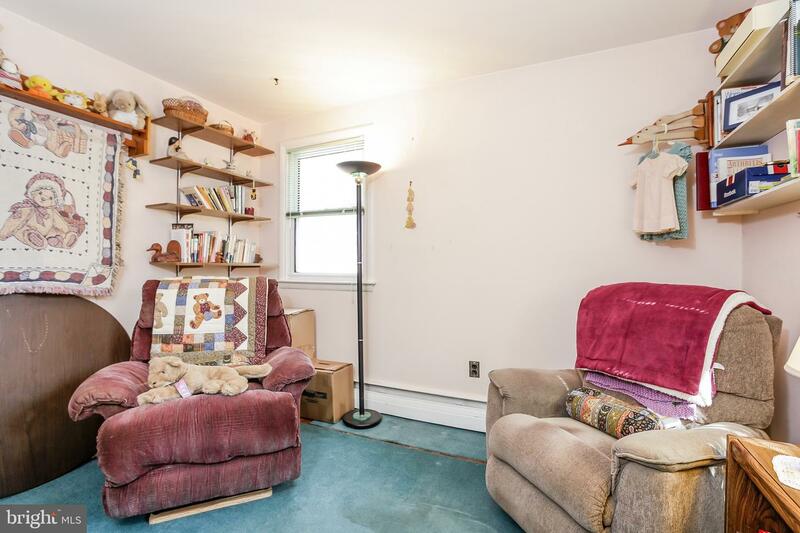 Attic with new pull down stairs. 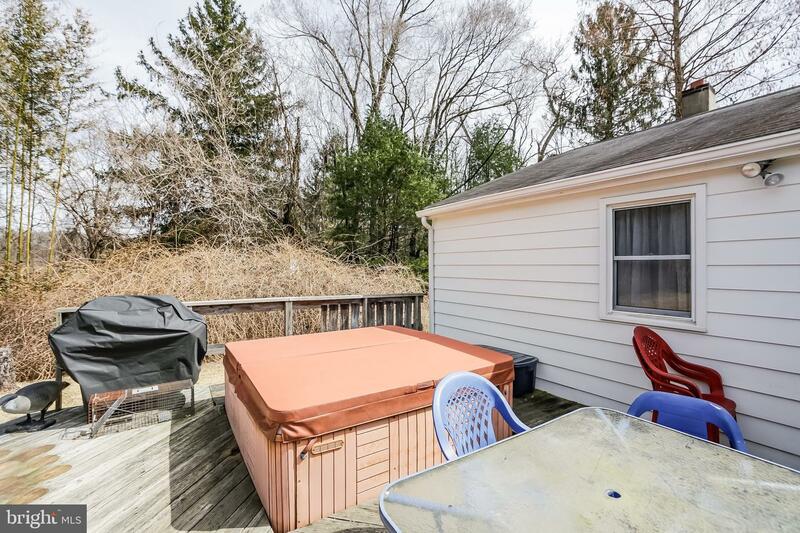 In the rear, you~ll find a large deck with sunken hot tub, koi pond & garden trellis and a large open space area for whatever you can dream up! 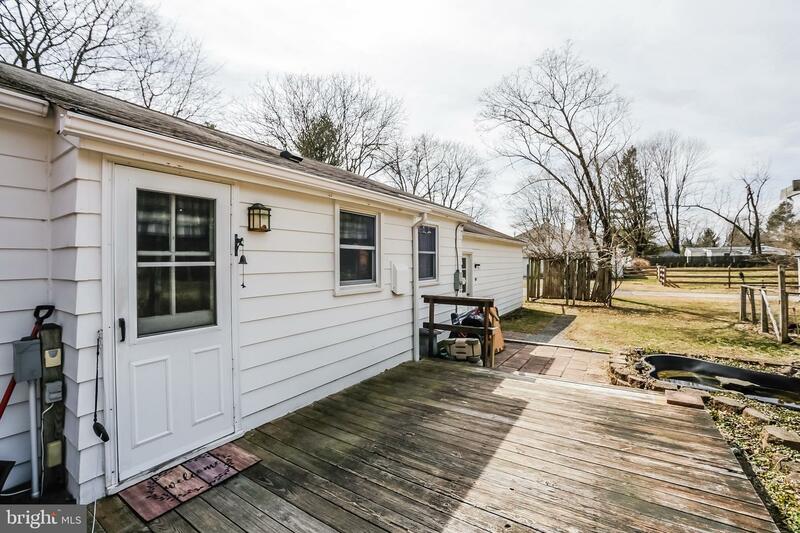 Newer shed.